Maintaining business security is essential for successful businesses and has become one of the biggest challenges in the business development. Typical business security issues include: content-based security, anomalous behavior detection, security in social networks and online ecommerce etc. In recent years, there have seen a dramatic increase in applications of artificial intelligence and data mining techniques to solve business security problems. However, this creates some new security challenges. The new artificial intelligent system itself may become a vulnerable and lucrative target to attackers. The AIBS 2019 workshop aims at providing a venue for presenting and discussing new developments to make the business more secure using AI techniques even when adversary adapts. The workshop will bring together researchers from both computer security and machine learning communities. Our agenda will include contributed papers as well as invited talks from distinguished researchers in these joint areas. Moreover, the top-3 winner’s solutions from each track of the IJCAI-2019 Alibaba Adversarial AI Challenge (AAAC 2019) will also be presented. In addition, sufficient discussion time will be added to encourage linkages between researches in different sub-communities in order to establish new connections and long-term collaborations. We hope that this workshop will help identify new fundamental directions for future research and open a new way towards achieving a more secure business environment. 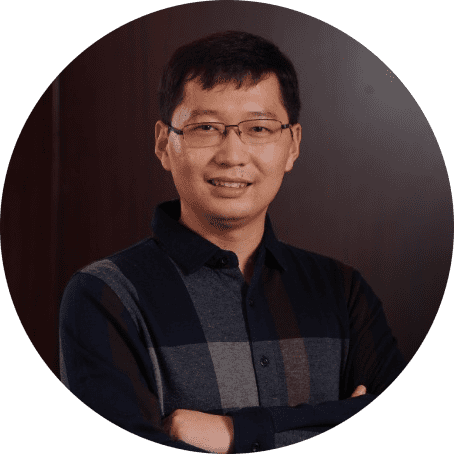 Quan Lu is a principal engineer in Alibaba group. He holds a Ph.D. from the University of Southern California and currently leads the data & algorithm team in Alibaba’s Security Department. 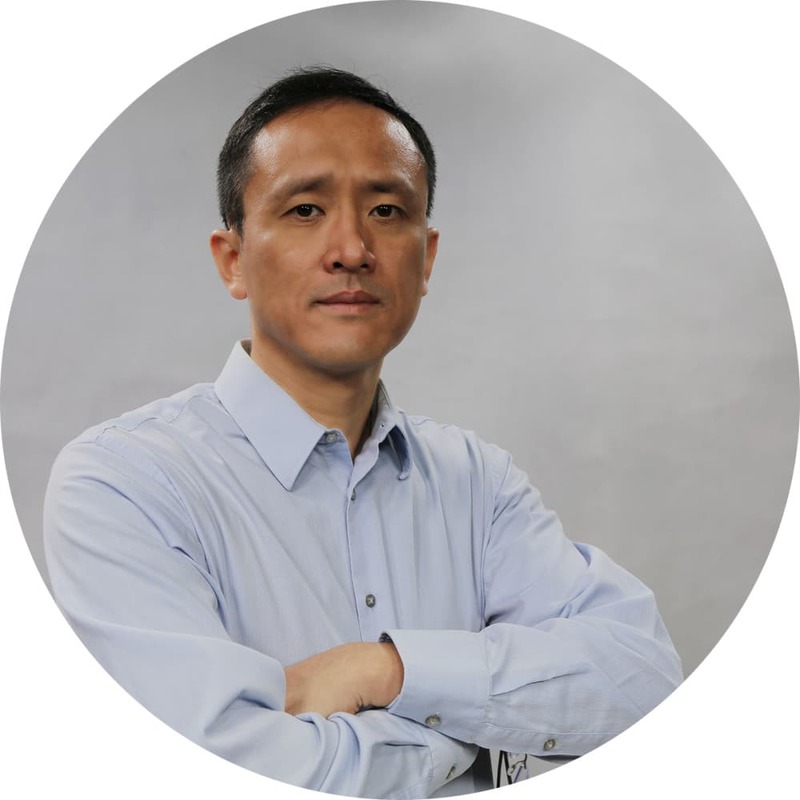 Dr. Lu has over 15 years of experience in applying large-scale machine learning and data mining methods into solving real-world industrial problems in areas such as cybersecurity, risk management and online advertising. Prior to joining Alibaba, Dr. Lu had led the research team as a Senior Director at Yahoo! display ads. He has published more than 20 papers at top international conferences and holds a number of US patents. Shouling Ji is a ZJU 100-Young Professor in the College of Computer Science and Technology at Zhejiang University and a Research Faculty in the School of Electrical and Computer Engineering at Georgia Institute of Technology (Georgia Tech). He received a Ph.D. degree in Electrical and Computer Engineering from Georgia Institute of Technology, a Ph.D. degree in Computer Science from Georgia State University, and B.S. (with Honors) and M.S. degrees both in Computer Science from Heilongjiang University. His current research interests include Data-driven Security and Privacy, AI Security and Big Data Analytics. He is a member of ACM, IEEE, and CCF and was the Membership Chair of the IEEE Student Branch at Georgia State University (2012-2013). He was a Research Intern at the IBM T. J. Watson Research Center. Shouling is the recipient of the 2012 Chinese Government Award for Outstanding Self-Financed Students Abroad. User authentication, e.g., biometric spoofing, defences and liveness detection etc. Human-machine Behaviour Recognition, e.g., design and analysis of CAPTCHAs, botnet detection etc. We encourage participants to submit a paper (3-6 pages), describing work on one of the topics mentioned above. All submissions must be in English, include the author’s name(s), affiliation and email address. Please use the official guidelines to format your paper. For formatting guidelines, lateX styles and word template, check https://www.ijcai.org/authors_kit. All submissions can be made through https://easychair.org/conferences/?conf=aibs2019. Any questions may be directed to the workshop e-mail address: daniel.yuhong@alibaba-inc.com, yuefeng.chenyf@alibaba-inc.com.